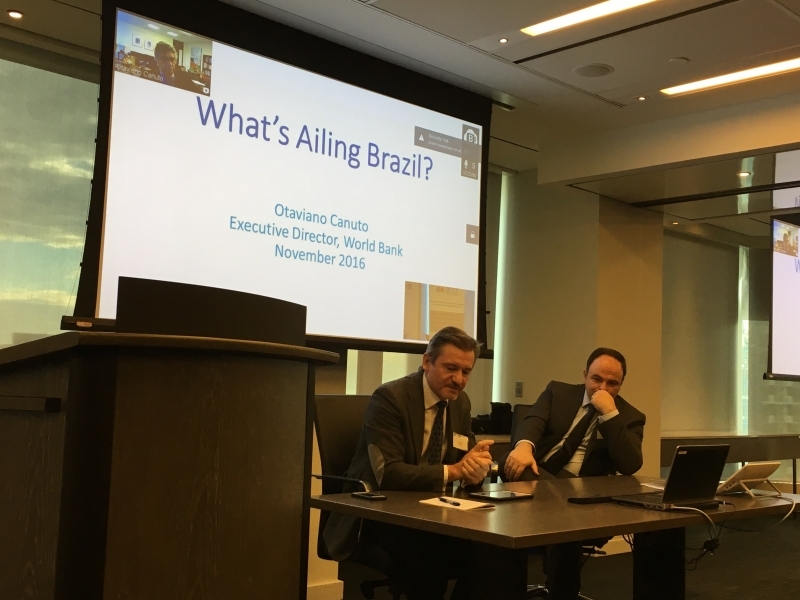 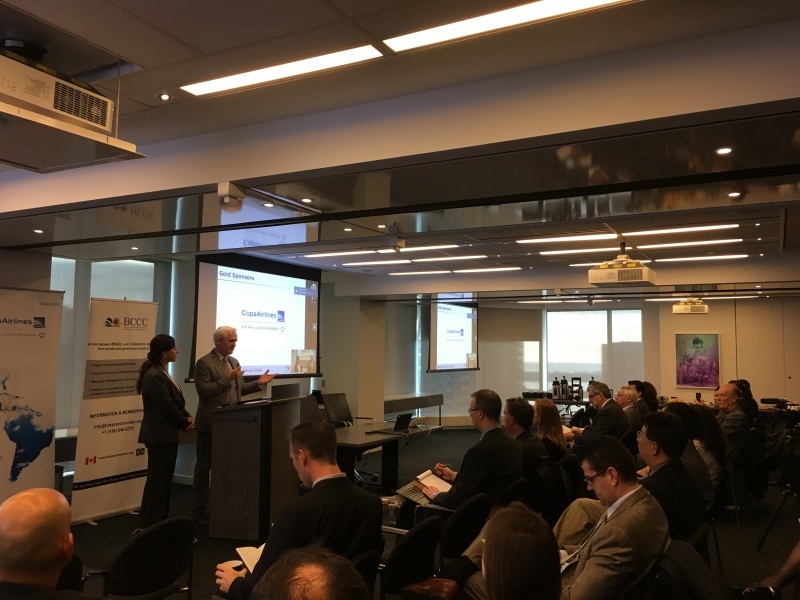 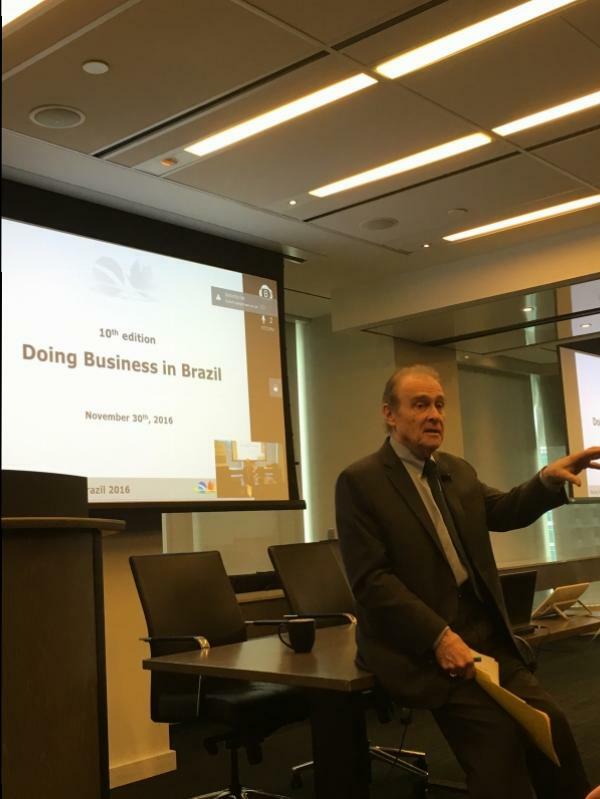 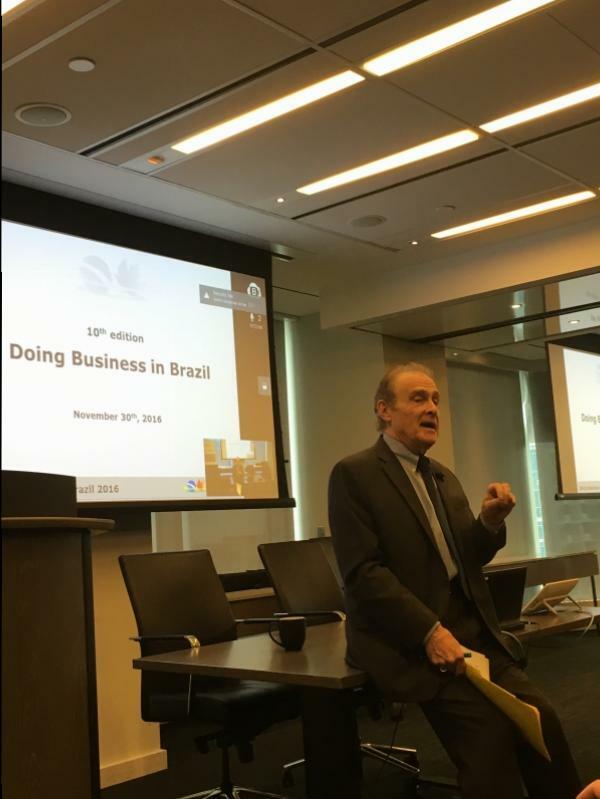 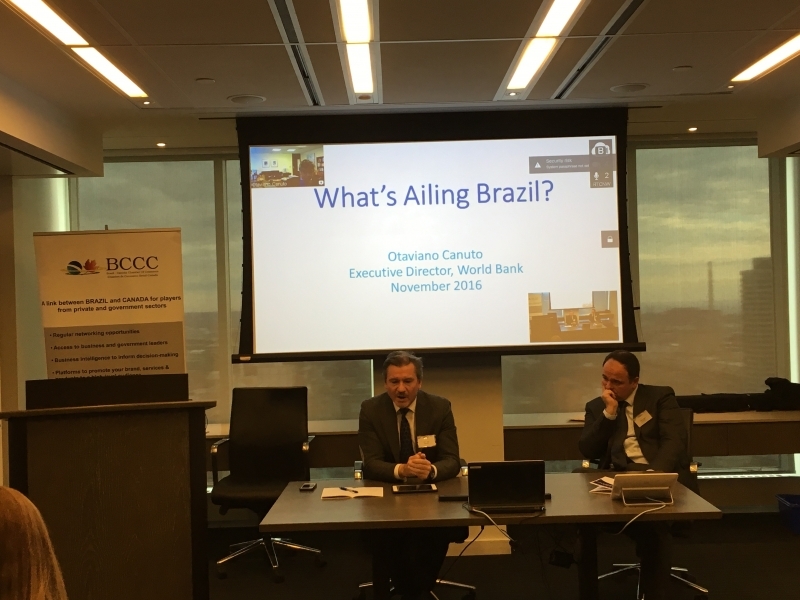 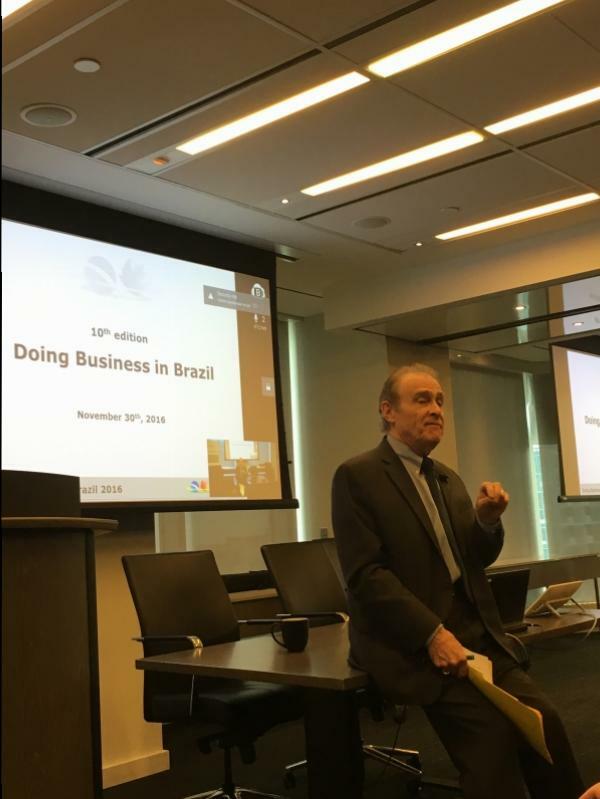 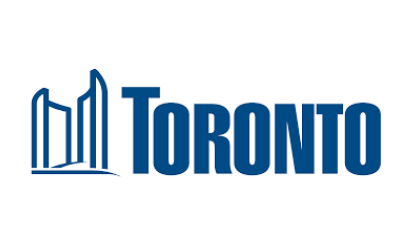 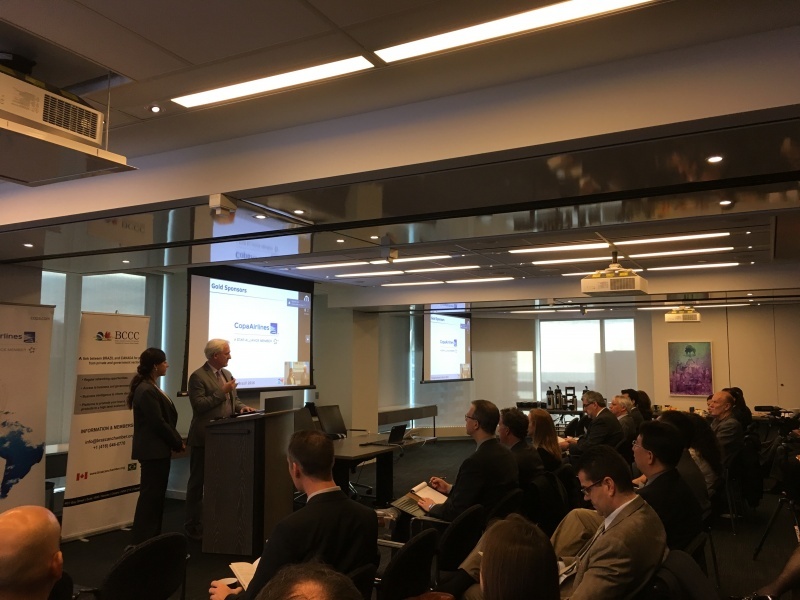 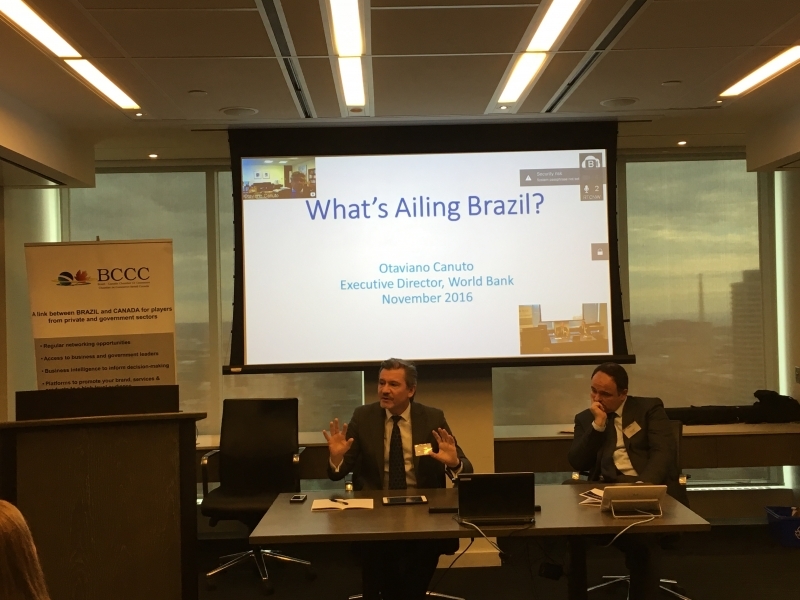 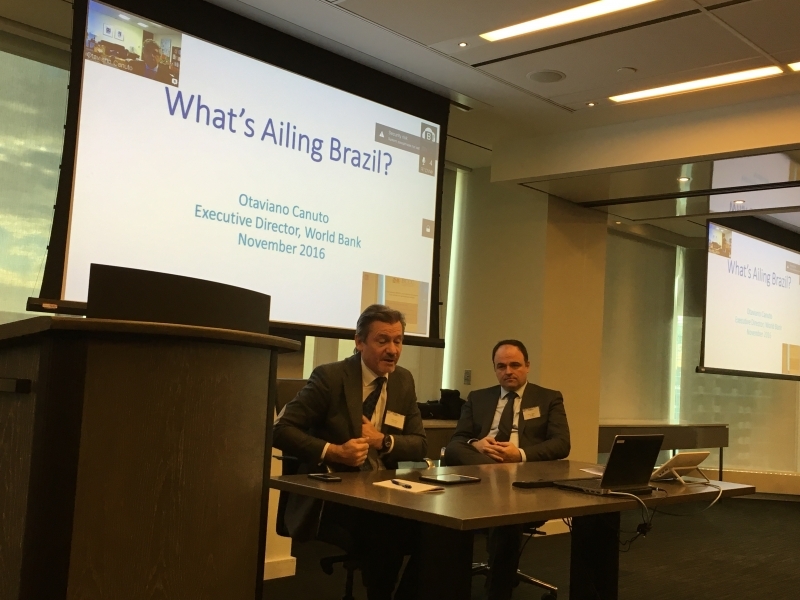 The Brazil Canada Chamber of Commerce (BCCC) is pleased to announce the 10th edition of our traditional “Doing Business in Brazil” to take place in Toronto on November 30th 2016. 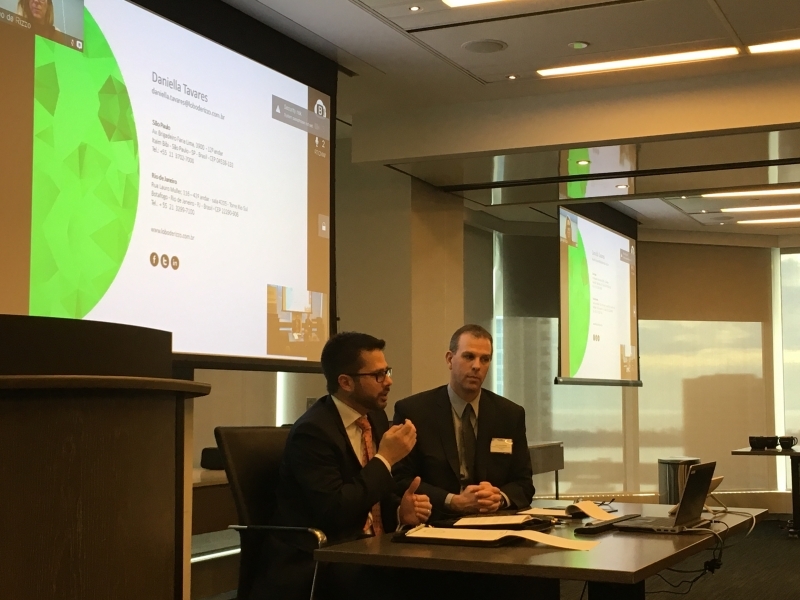 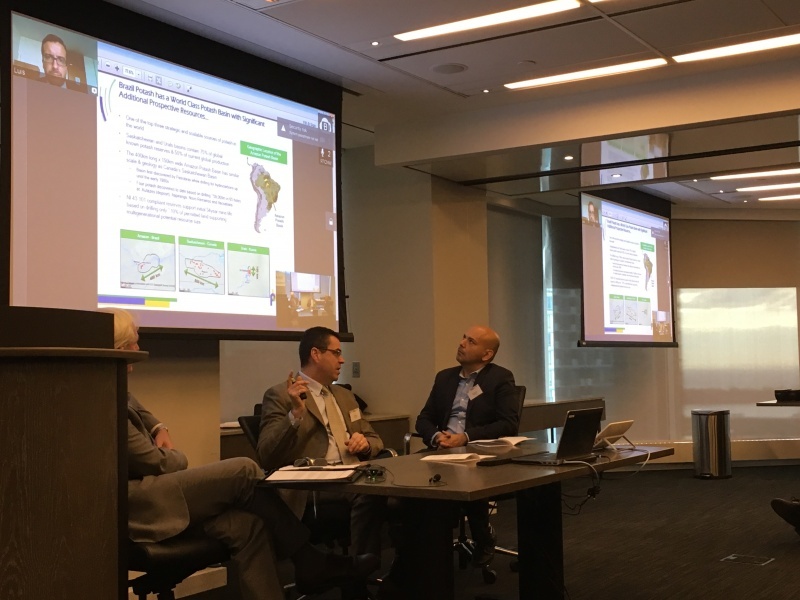 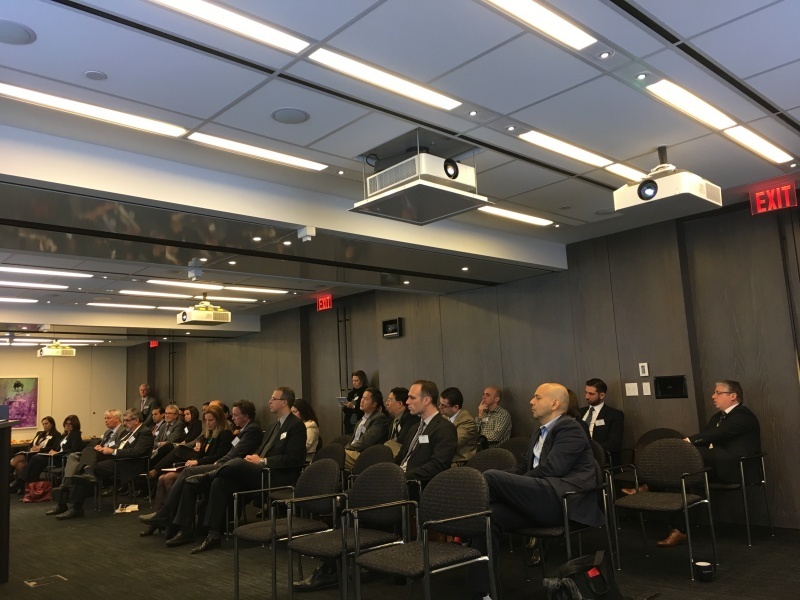 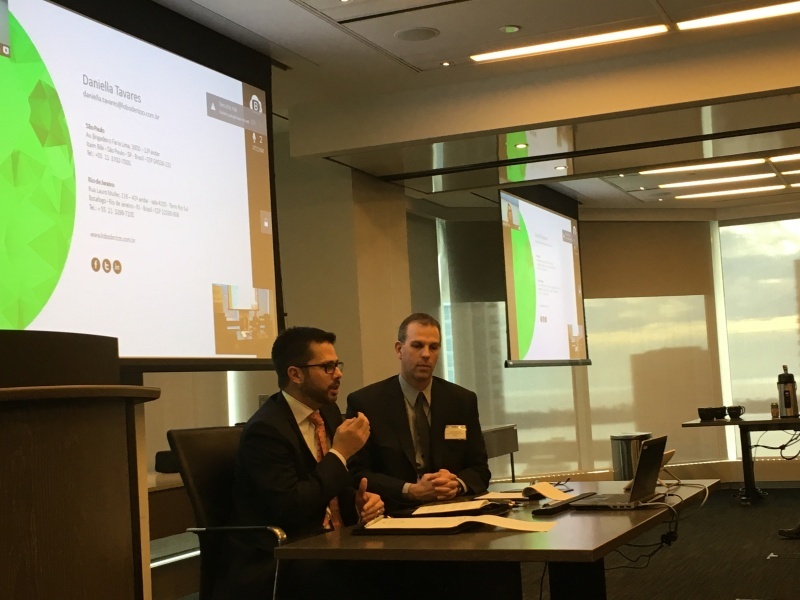 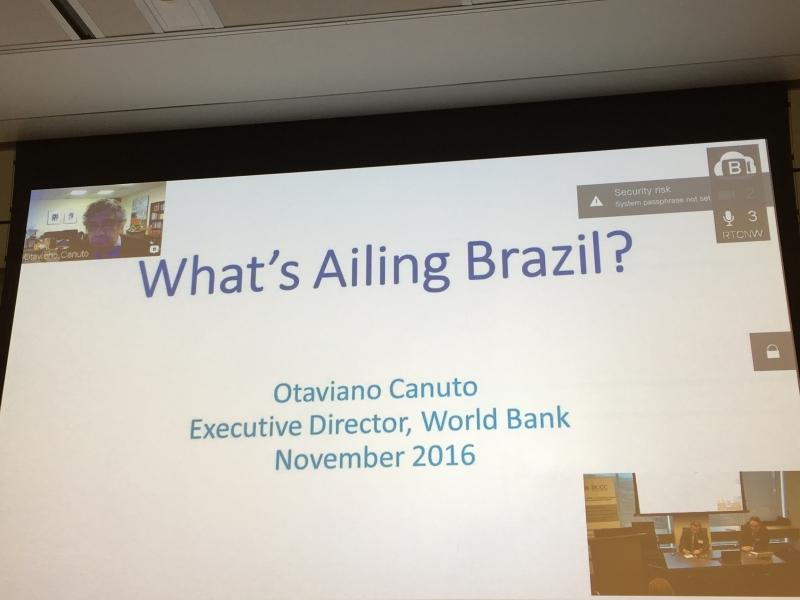 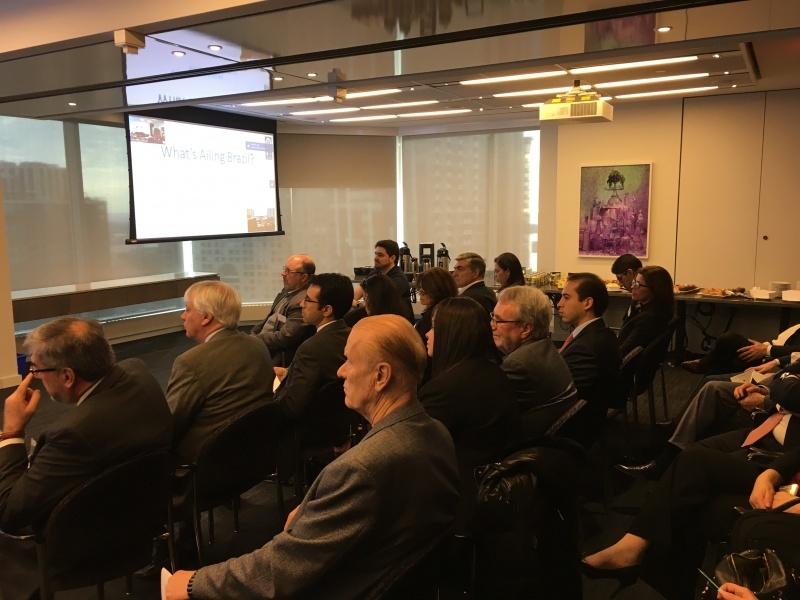 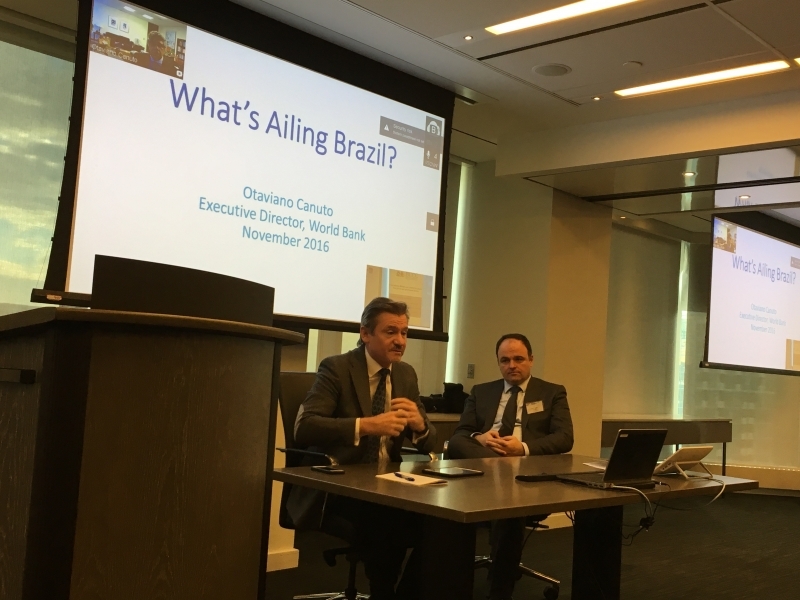 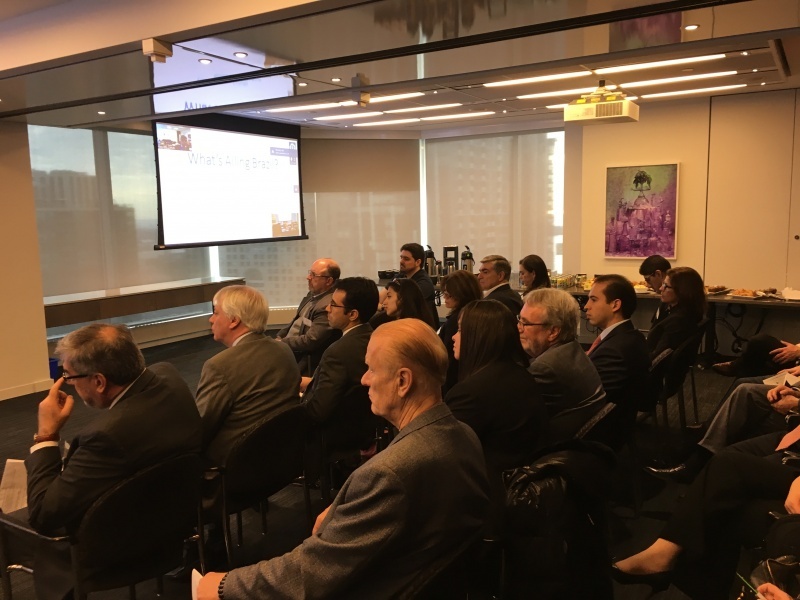 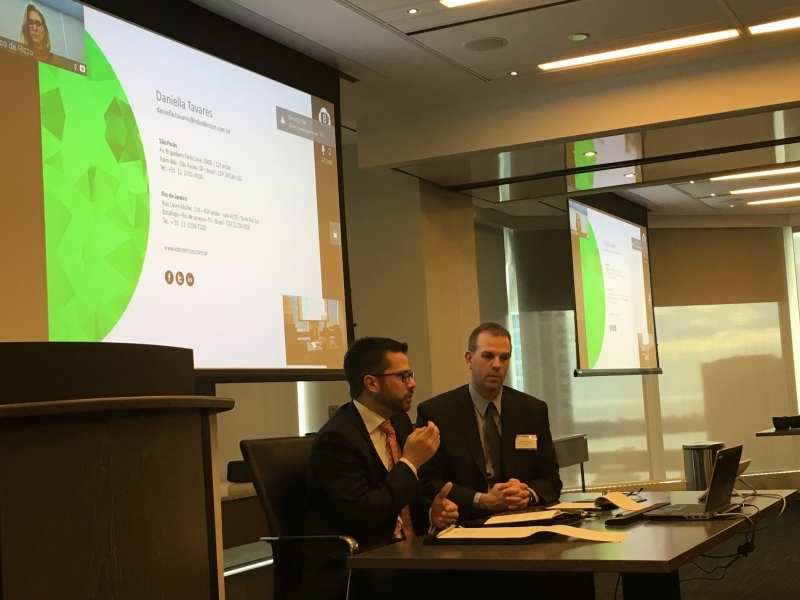 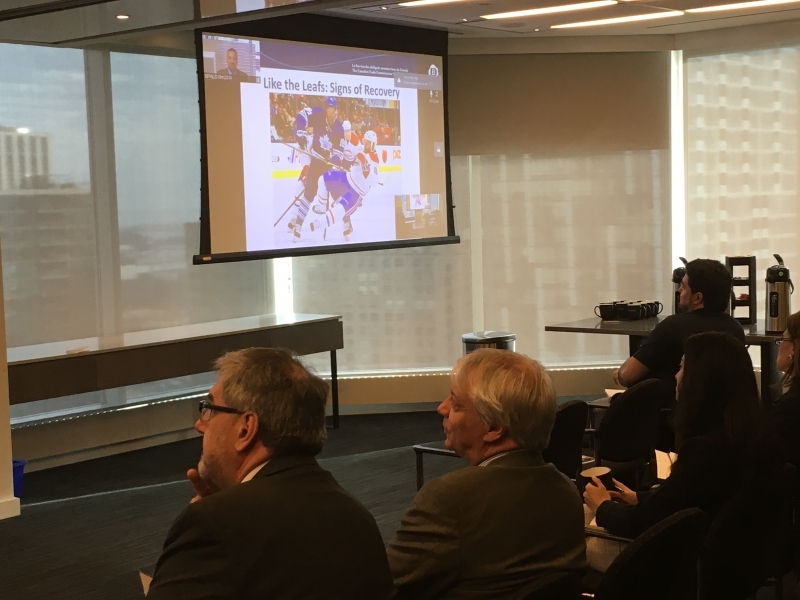 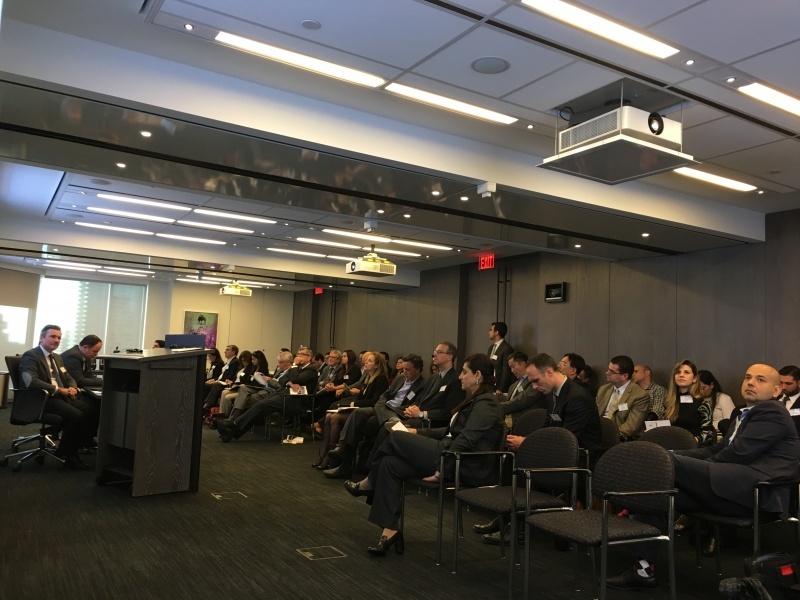 This half-day series of seminars aims to provide vital information to Canadian investors and business executives who are interested in doing business with Brazil. 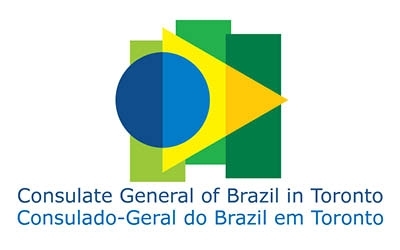 With the impeachment process of former president Dilma Roussef finalized, the new goverment led by President Michel Temer has the opportunity to reshape Brazil’s economy - and many foreign investors consider the proposed reforms as a turning point for the recovery of the country. 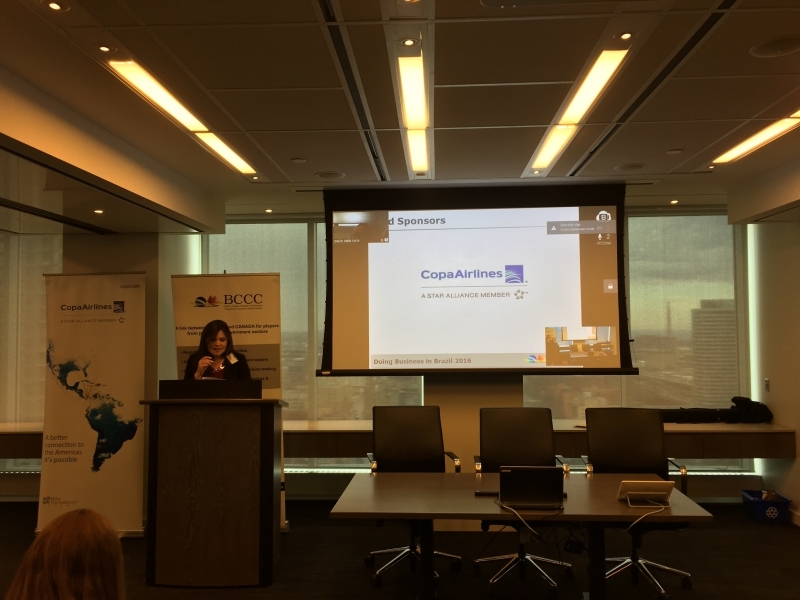 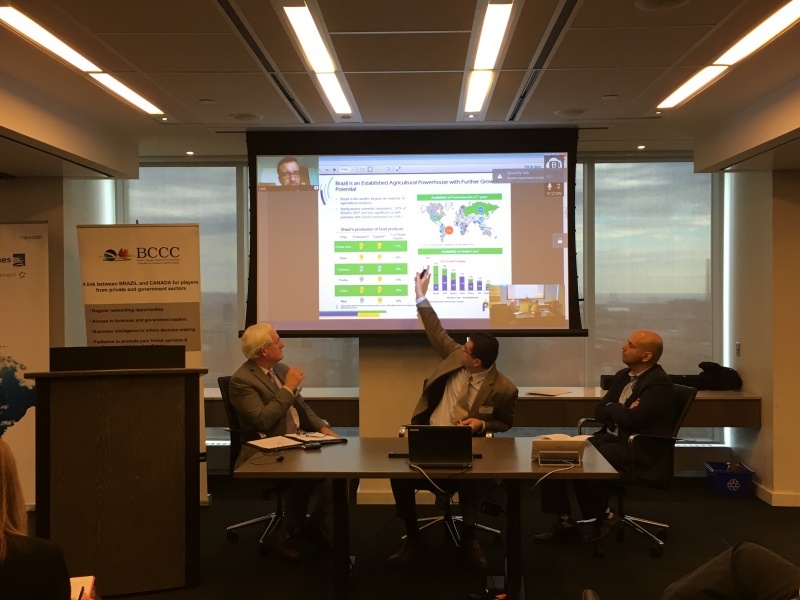 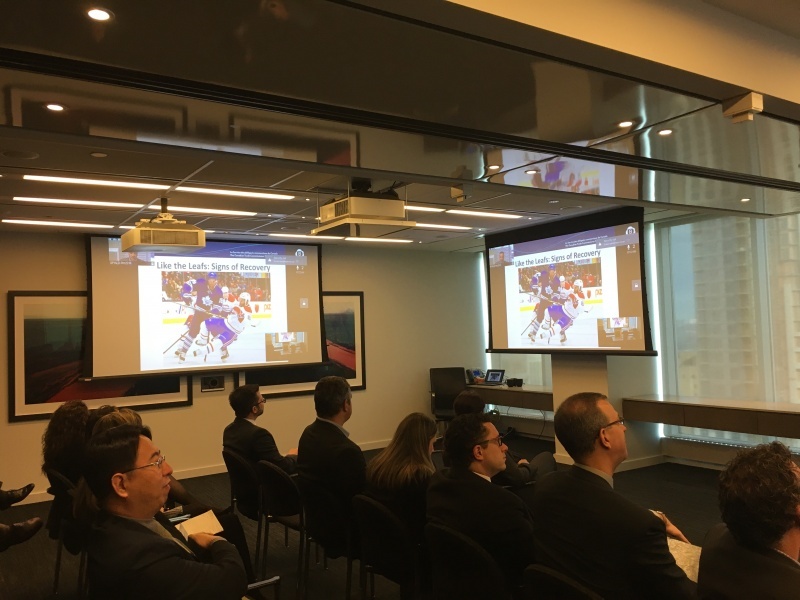 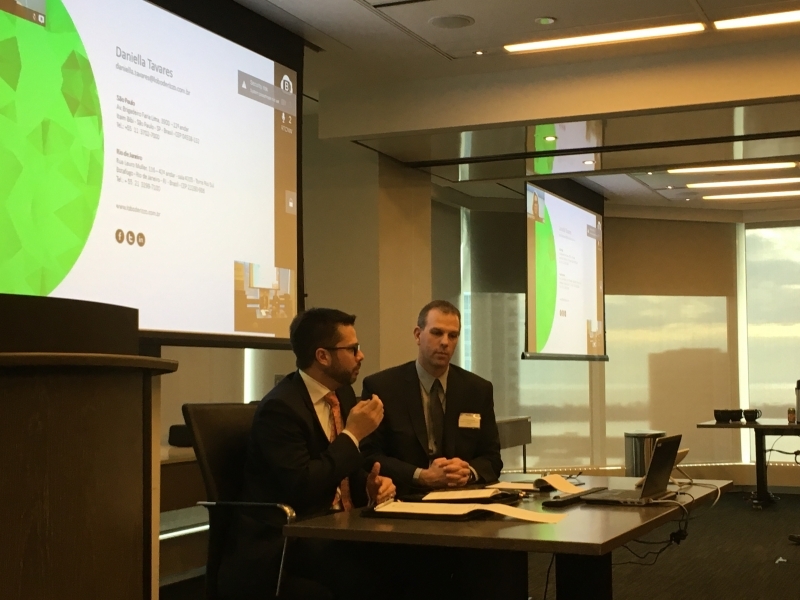 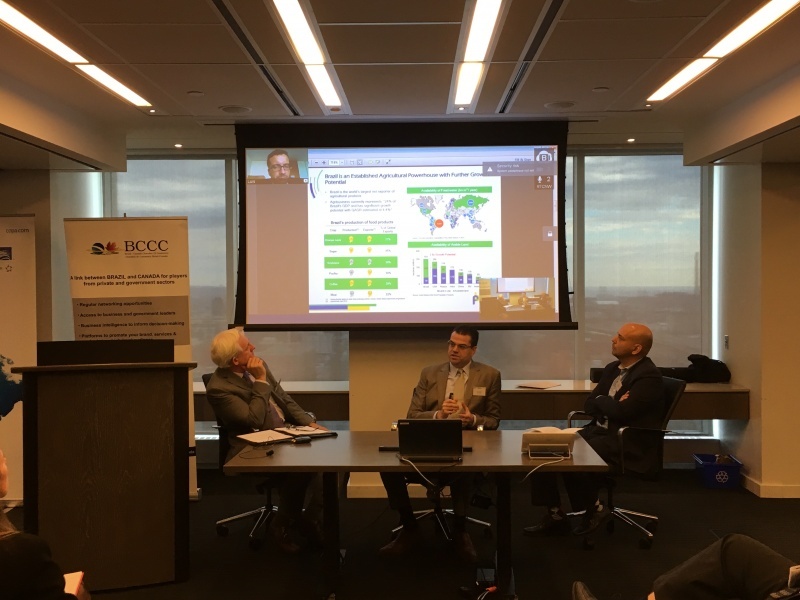 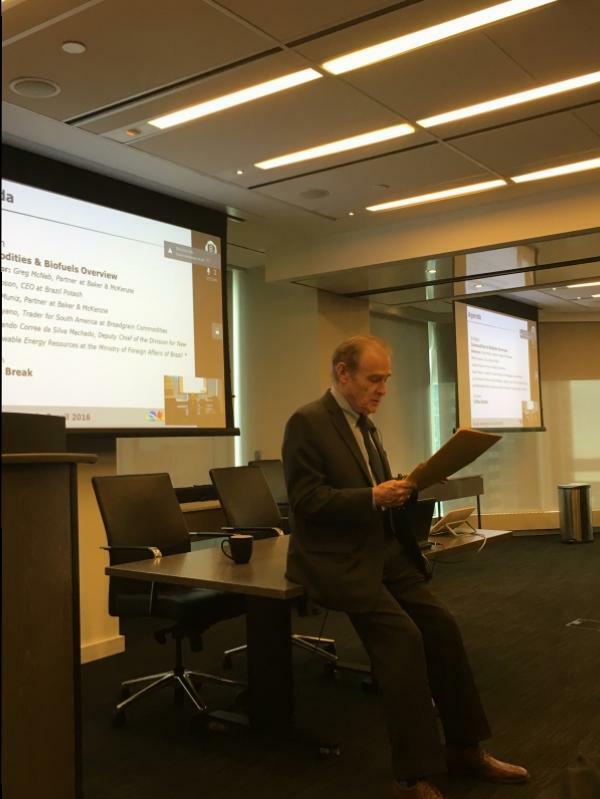 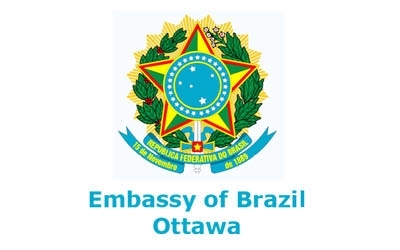 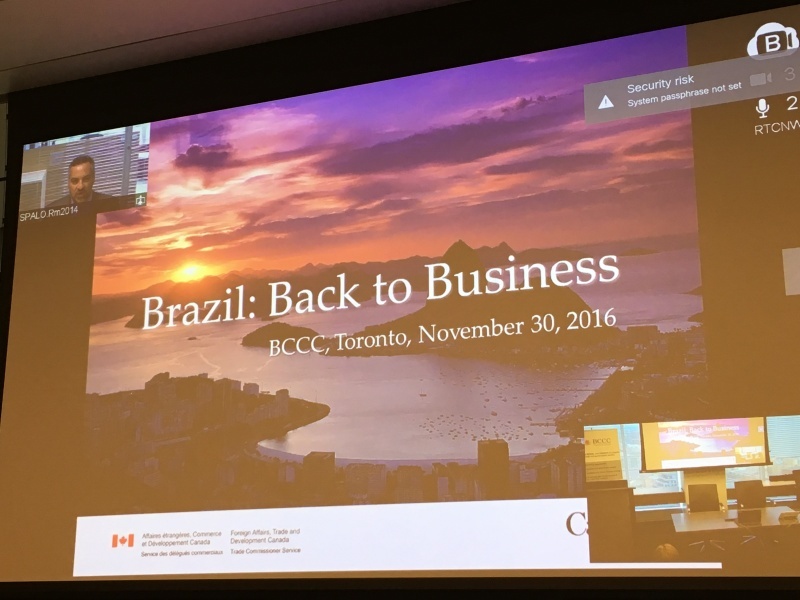 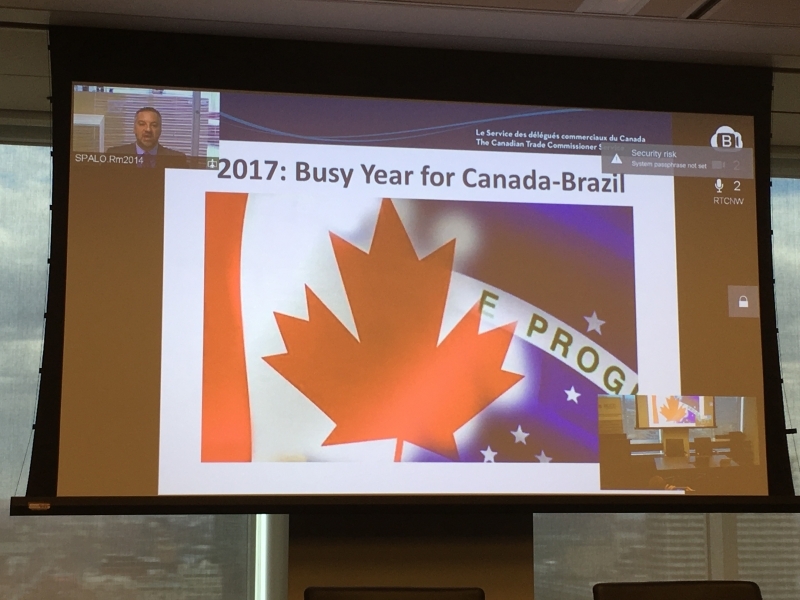 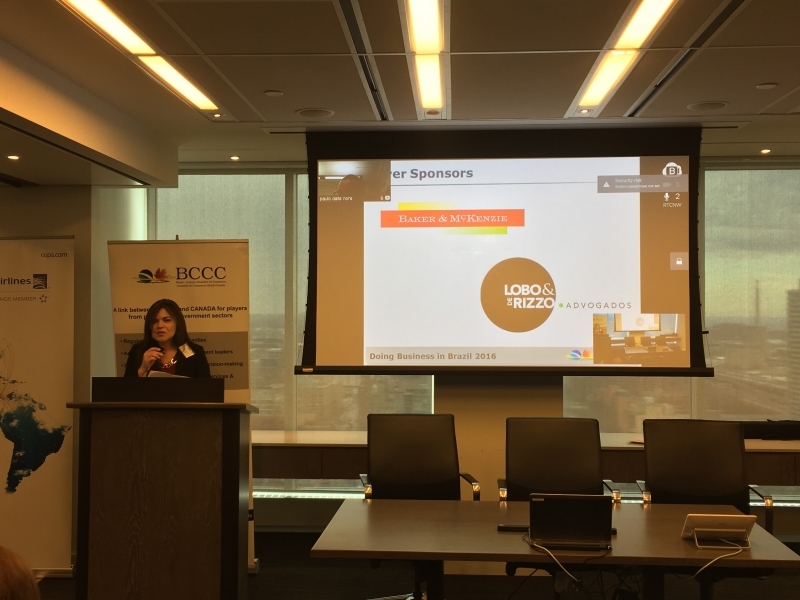 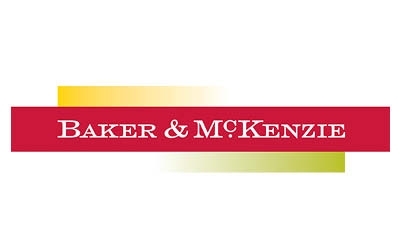 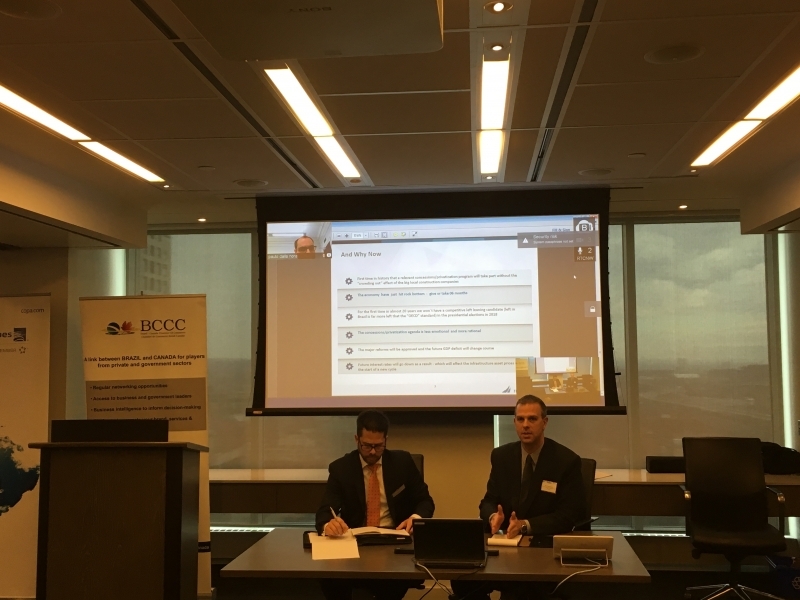 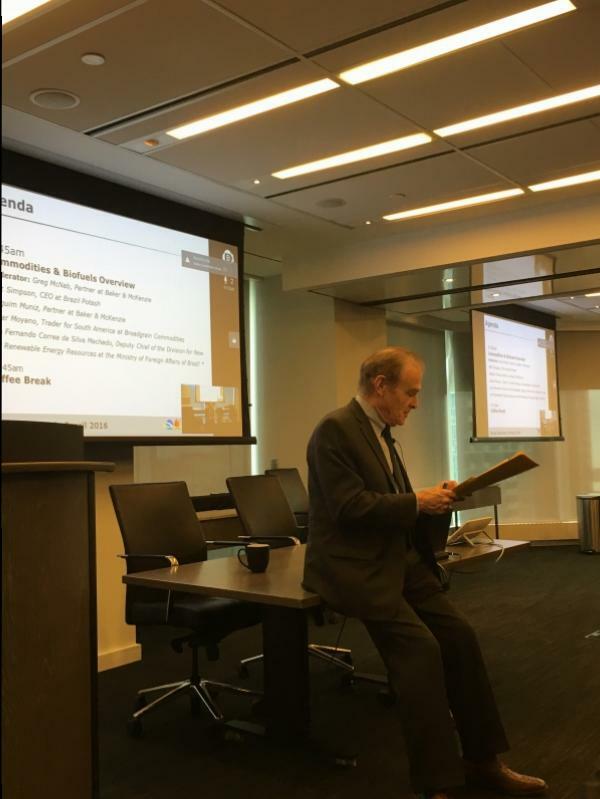 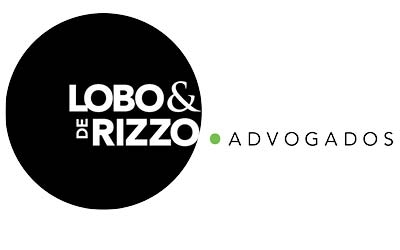 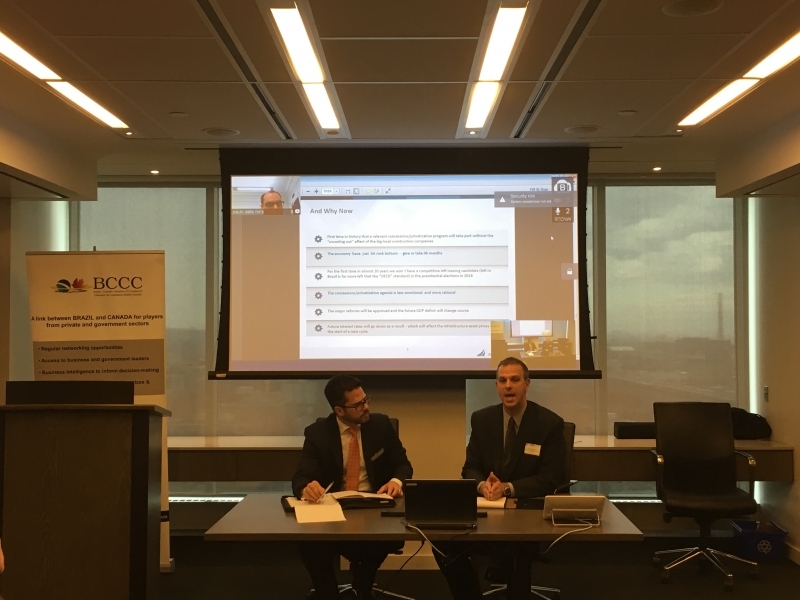 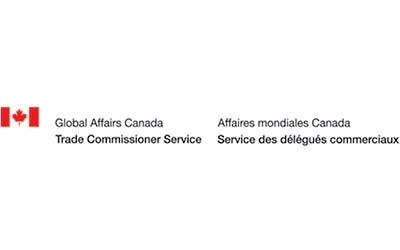 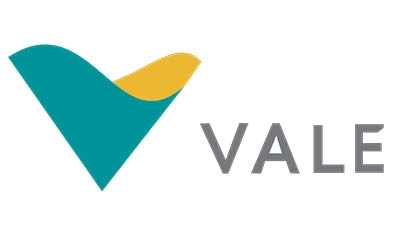 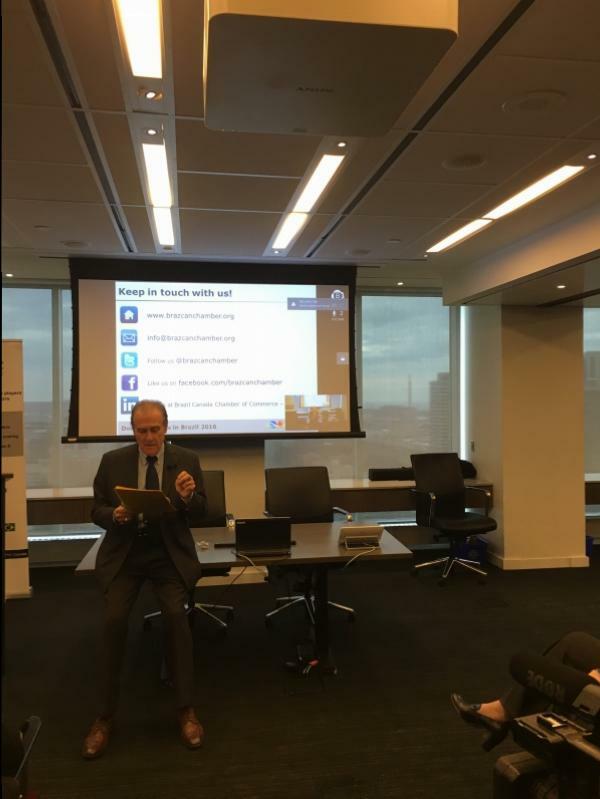 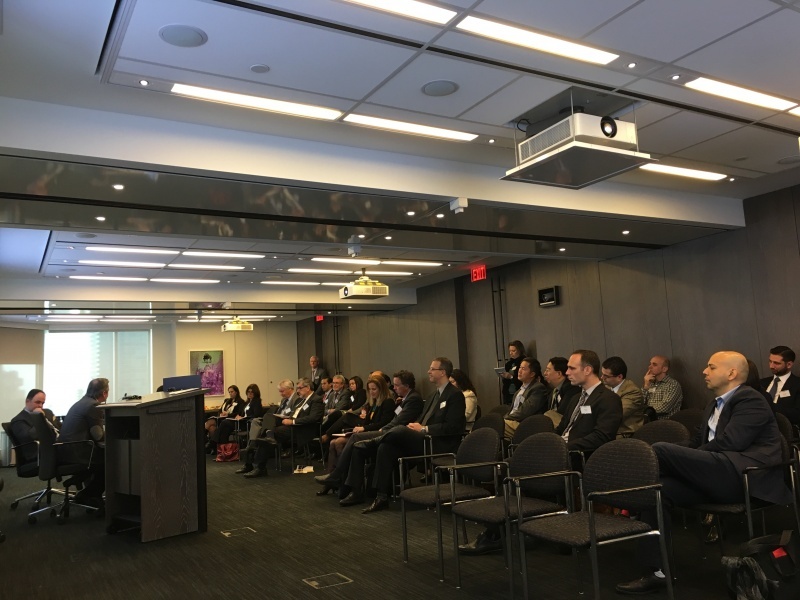 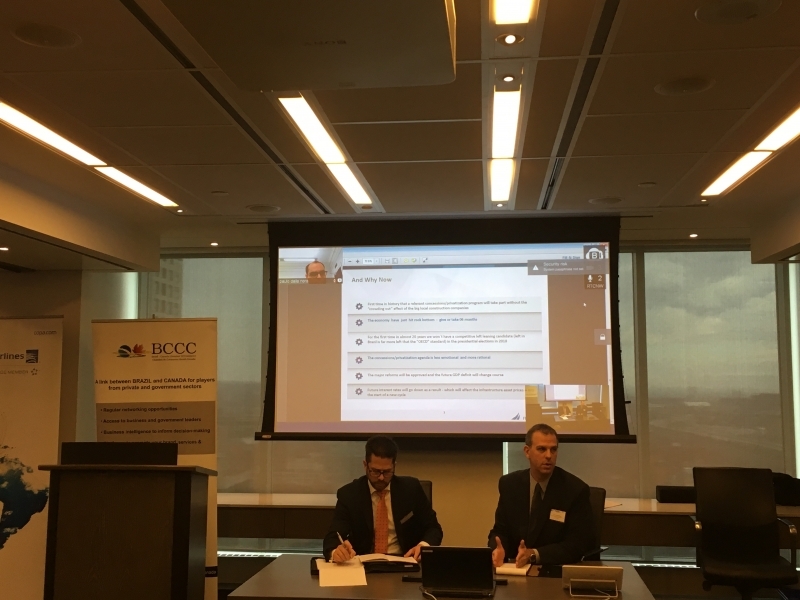 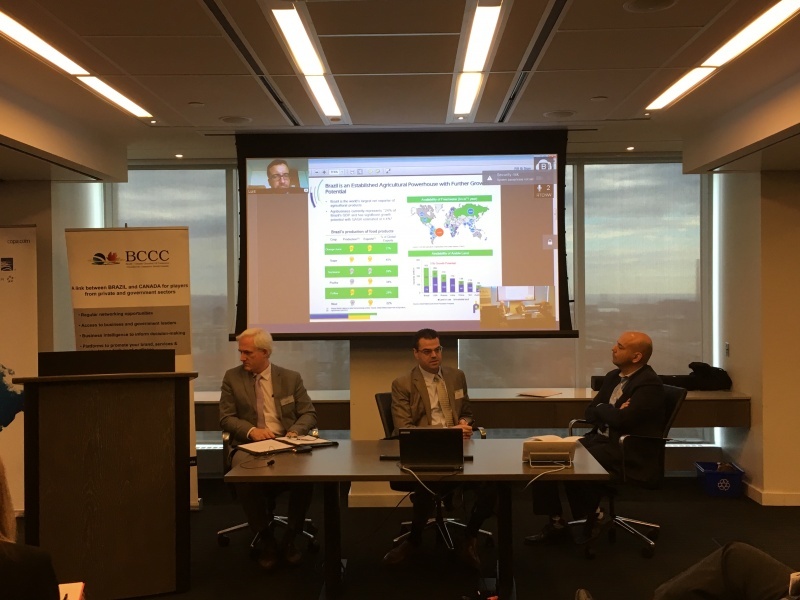 This year, the Brazil-Canada Chamber of Commerce will offer an in-depth analysis of the current economic and political situation, the priorities of the new government, the trending sectors for 2017, an overview of bilateral agreements in place and investment opportunities for Canadian companies who wish to engage with the Brazilian market. 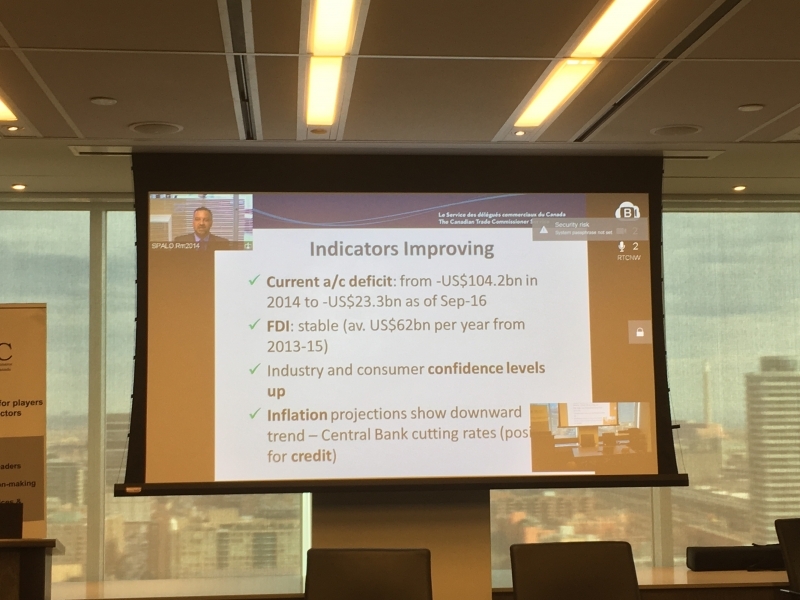 We will also address the perspectives for 2017 in the commodity markets (natural, mineral and renewable energy), since forecasters expect that prices will rise 8.6% year-on-year in Q4 2016 - and the demand should continue rising and prices increasing throughout 2017, although at a slower pace. 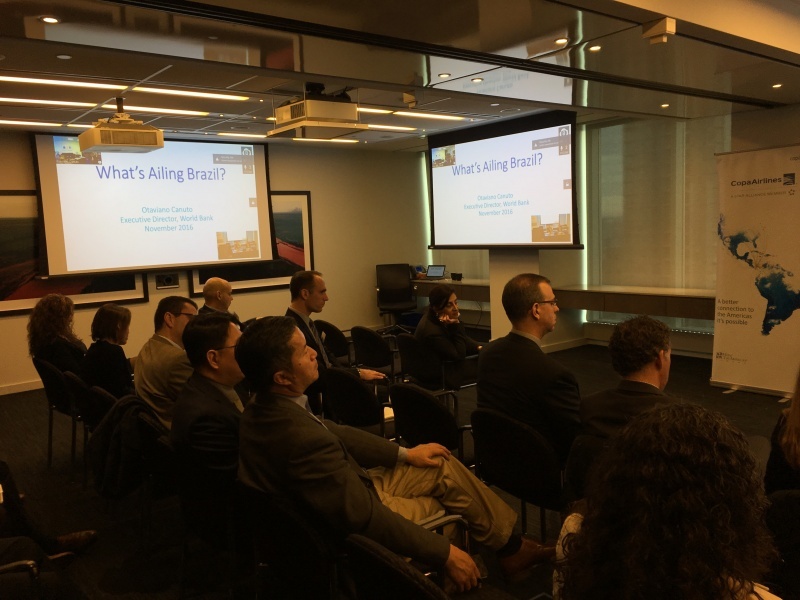 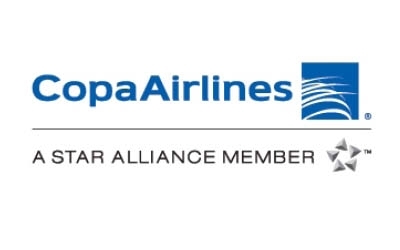 This is an excellent opportunity to network with our members and partners as well as to expose your brand to potential investors and companies doing business in Brazil.